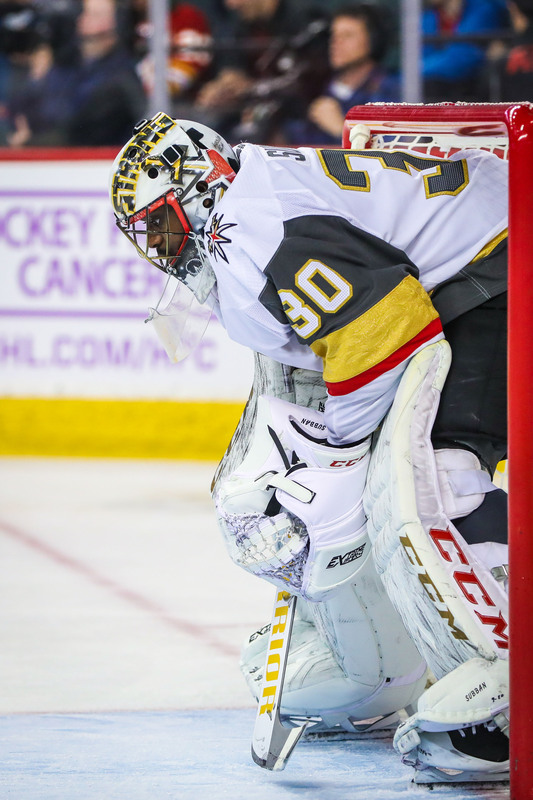 Fresh off inking his seven-year, $33.25MM contract extension, Alex Tuch is ready to make an impact for the Vegas Golden Knights. The team has activated him off injured reserve, and expects him to make his season debut tonight against the Vancouver Canucks. Tuch is an important piece of the Golden Knights offense, and with Paul Stastny still out the second line could use a boost. Deryk Engelland has been placed on IR to make room on the roster, as the big defenseman hasn’t played since suffering an injury on October 13th. 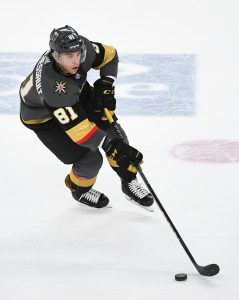 Tuch, 22, was given such a large contract recently despite his lack of experience because of his importance to the Golden Knights. His size and physicality is extremely useful in the offensive zone, and his puck skills are quite excellent for a player of his stature. 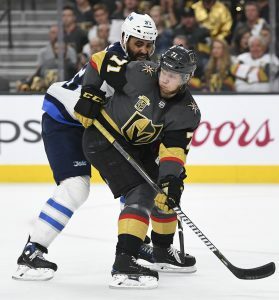 The 6’4″, 222-lbs winger was picked 18th overall in 2014 by the Minnesota Wild, and came into his own with the Golden Knights last season, scoring 15 goals and 37 points in the regular season before adding another 10 points in the playoffs. Without players like Tuch and Stastny in the lineup to replace some of the outgoing offensive talent from last season like David Perron and James Neal, the Golden Knights have been relatively muted in the opponent’s end. The team has scored just 18 goals through their first eight games, and even in their wins have been relatively contained at even strength. The team is on a three-game winning streak now however, and with three games left in their current homestand could jump right back into contention for the Central Division title. While it’s obviously incredibly early, falling behind the likes of San Jose in the first few weeks can make the entire season a struggle to catch up. Tuch’s first test will be to get on the ice and make it through a game without re-injury, before hopefully taking the next step in his development as a premiere power forward in the league.